Jack Murrah started many games at quarterback for Ponte Vedra High School. He will now take that experience to Furman University. 1010XL sat down with Murrah to discuss his commitment to Furman, as well as to look back on his time as a Ponte Vedra Shark. 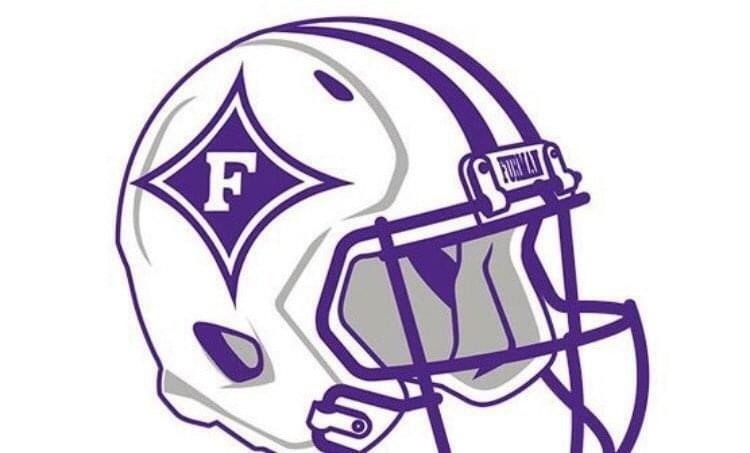 “They came out and asked if I wanted to come up for a visit and I did,” Murrah told 1010XL regarding Furman “We toured the facilities and their facilities are great. They also need some quarterbacks because they only have three quarterbacks on their roster. Murrah was asked about his strengths as a quarterback. Ponte Vedra head football coach Matthew Toblin had a big impact on Murrah during his time as a Shark. Ten years from now, when someone asks about Ponte Vedra High School, Murrah says there will be one thing that he remembers instantly. “I would definitely say the brotherhood, Murrah said. “Just how close me and all my teammates are. We were underdogs in so many games in my career and we ended up winning most of them. Not many high school quarterbacks get the opportunity to continue their football careers in college, Murrah gets to and he is not taking that for granted. “It seems like every single day I think about it more and more,” Murrah said. “I’ve got three to four months to train as hard as I can and to get ready for Division-I football because it’s completely different than anything else. Murrah plans on enrolling at Furman this June.